Tax laws change, but it’s rare that there’s a sweeping overhaul. The end of 2017 saw some of the most radical changes to the tax code in years, which left thousands of individuals scrambling, worried about how the changes would affect them. Even worse, these changes came just before the end of the year—right in time for a new tax season. If you’ve been wondering about the new tax plan and how it will impact your tax preparation this year, the good news is that the situation is much clearer than it was a few months ago. 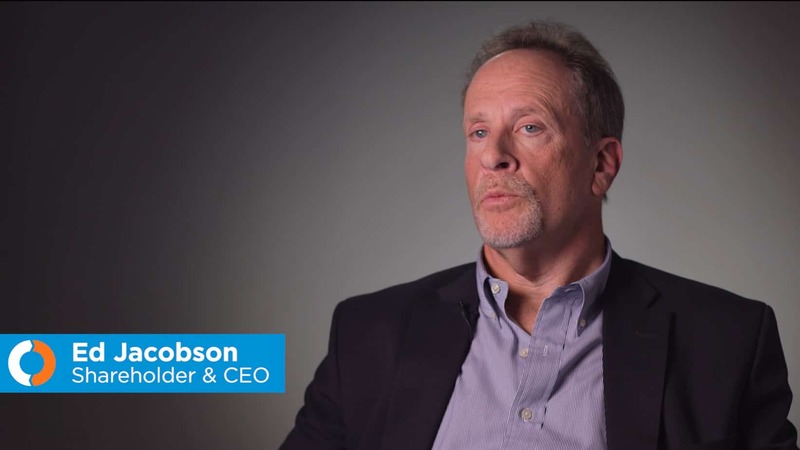 For most filers, there aren’t many big changes that will impact their 2017 taxes. There are a few minor issues for the 2017 tax year, but the vast majority of the changes won’t impact this year’s filings at all. You can deduct qualifying medical expenses that exceed 7.5% of your AGI (instead of the previous 10%). This will allow more people to be eligible for this deduction, and will enable those who were already eligible to deduct even more of their medical expenses. If your main residence is was located in a 2016-2017 disaster area and sustained a loss from a federally declared disaster, you can claim a personal casualty loss. You might even be eligible to claim the loss if you use the standard deduction. You can now expense up to 100% of qualified business property obtained and placed in service after September 27, 2017. Used items are also now eligible for this this immediate epensing. Most of the changes from the new tax plan will take effect next year for 2018 taxes. But just because most of the new tax plan won’t go into effect until next year doesn’t mean you shouldn’t start planning. It’s a great time to meet with your accountant to figure out what you can do to minimize your liabilities for next year. Even though there are still clarifications to be made to the new tax plan, it’s still a good idea to act on the areas of the law that are clear. 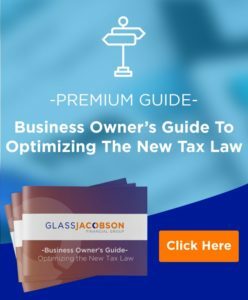 To better assist individuals and business owners understand the different aspects of the tax plan, we’ve created a guide called “The Complete Guide to the Tax Cuts and Job Act of 2017.” We highlight the major areas of change in the tax law and offer a few examples for how business owners can take advantage of the “20 percent deduction.” Enter your email below and we’ll send you the guide. Also, learn more about our tax planning and preparation services, or contact our team today to schedule a consultation. WANT MORE HELPFUL ARTICLES & VIDEOS ON THE NEW TAX LAW?